Rarely offered in Jupiter Harbour. 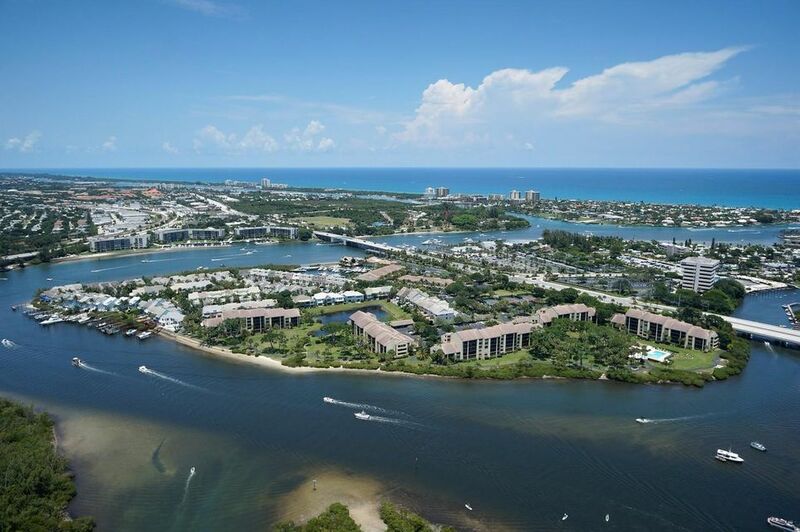 Renovated 3 bedroom with Intracoastal views! Hard wood floors, chefs kitchen, custom closets, coiffured ceiling, granite counter tops, plantation shutters, spectacular master bath, closets galore, newer AC and H2O tank! This fabulous condo is mere minutes to the beach and great restaurant/shopping! 24 hour guard gate, tennis courts, pool, and marina on property! This is a MUST SEE!